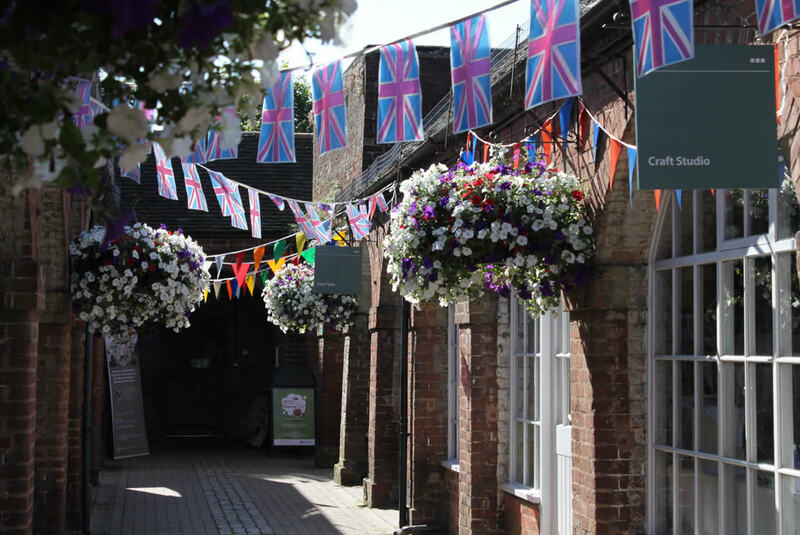 Bewdley Museum and The Gift Shop and Tourist Information Centre will re-open on Saturday 2nd March 2019 with opening hours of 10am to 4.30pm (last entry at 4pm). 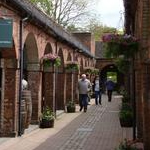 Bewdley Museum, located in the heart of the riverside town of Bewdley, provides a fascinating insight into the history and development of the town, the lives of its people and the trades and crafts of the surrounding Wyre Forest area. 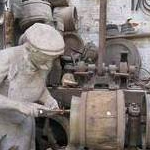 The Friends of Bewdley Museum was first established in 1969, when a group of local residents created the museum. 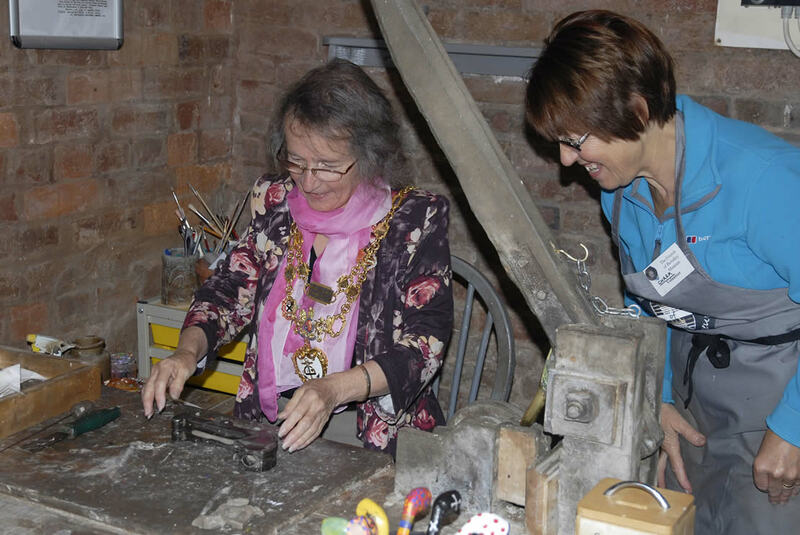 More recently we have worked hard to keep the museum open in the face of cost saving cuts. 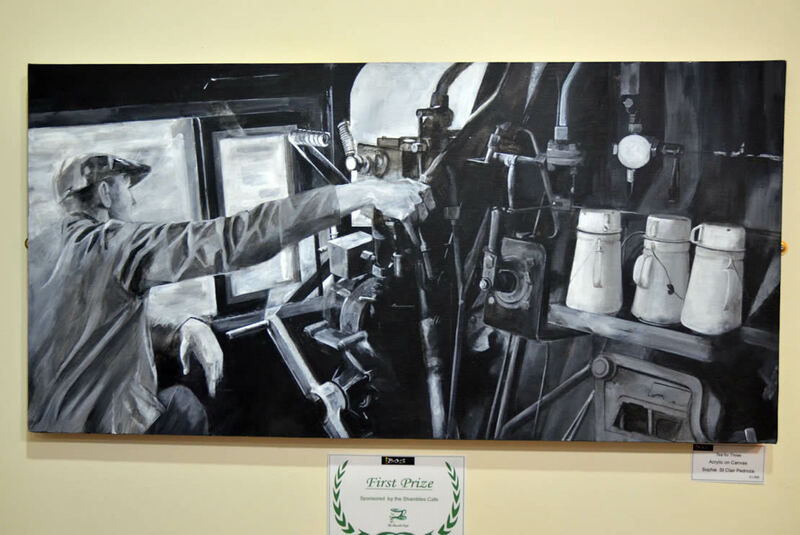 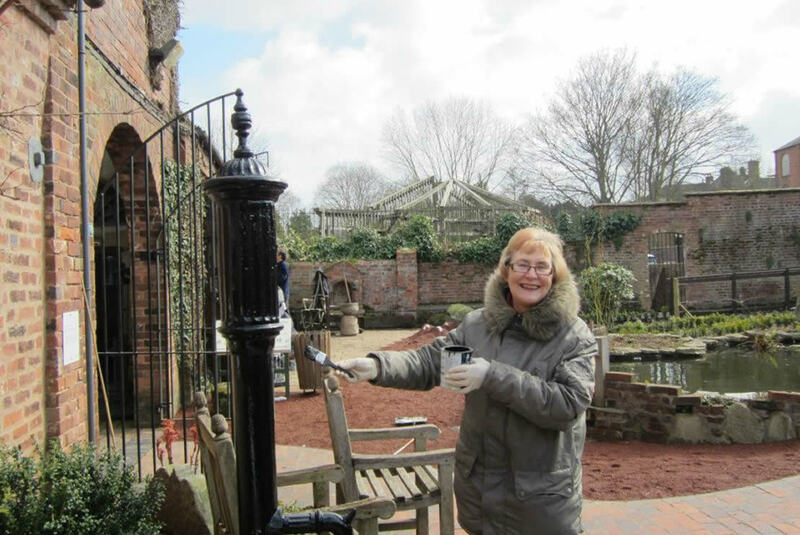 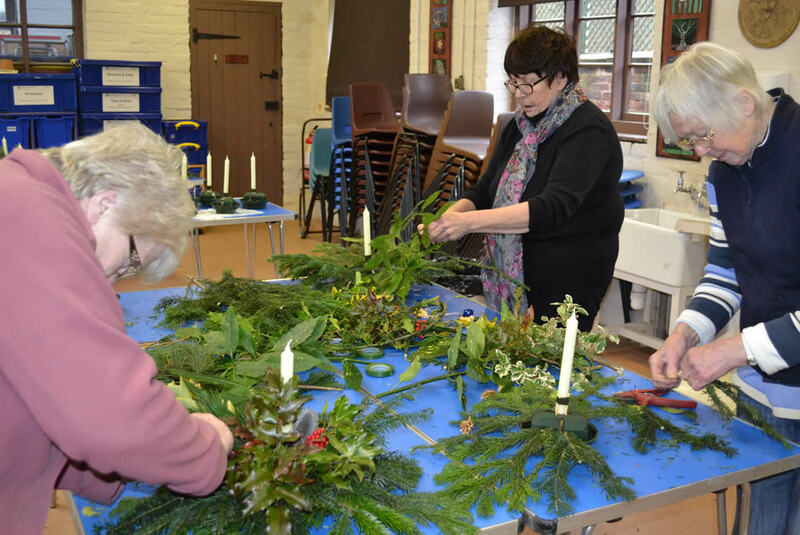 The work of volunteers through The Friends of Bewdley Museum is crucial to the continued vibrancy of the Museum and to support the staff employed by Wyre Forest District Council. 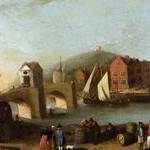 This website details the work of The Friends of Bewdley Museum and we hope that it will inspire you to get involved in the continuing development of this important resource. 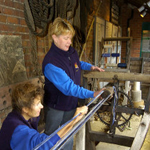 You can become a member of the Friends of Bewdley Museum for just £10 per year and, importantly, you can lend your skills and expertise as a volunteer.